Elaine and Paul ready for Kevin and Julia's wedding. 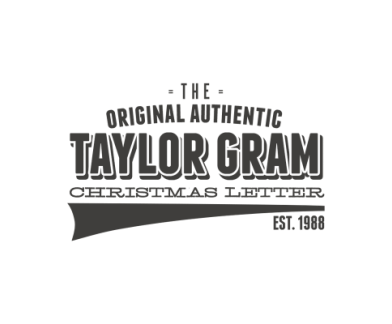 We are a little behind on updating the Taylorgram website. To the point - I can't find the 2016 Taylorgram. 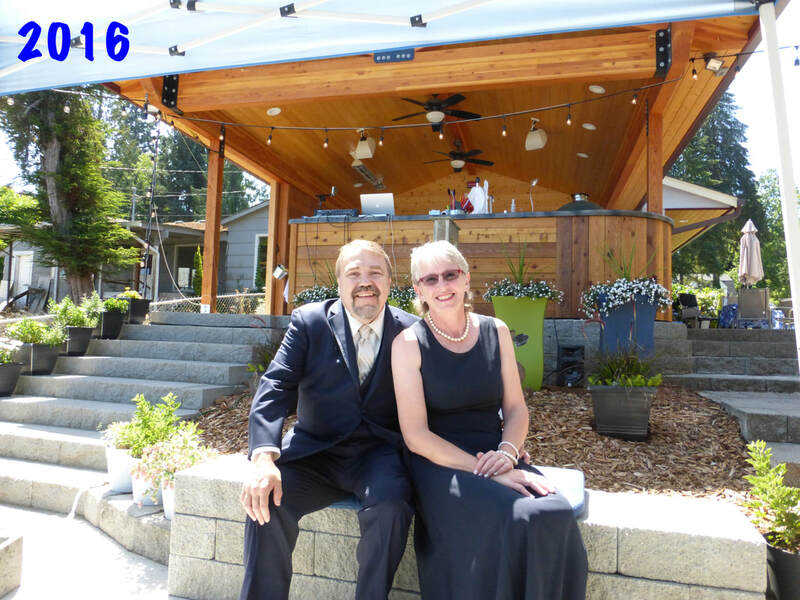 It was a busy year - finishing building our outdoor kitchen, hosting Kevin and Julie's wedding and celebrating our friend Gary's 60th birthday. Jack made his first visit to the west coast. Picture collage captures some of the highlights.